France’s Federation Entertainment is to coproduce a drama series for Finnish pubcaster YLE. 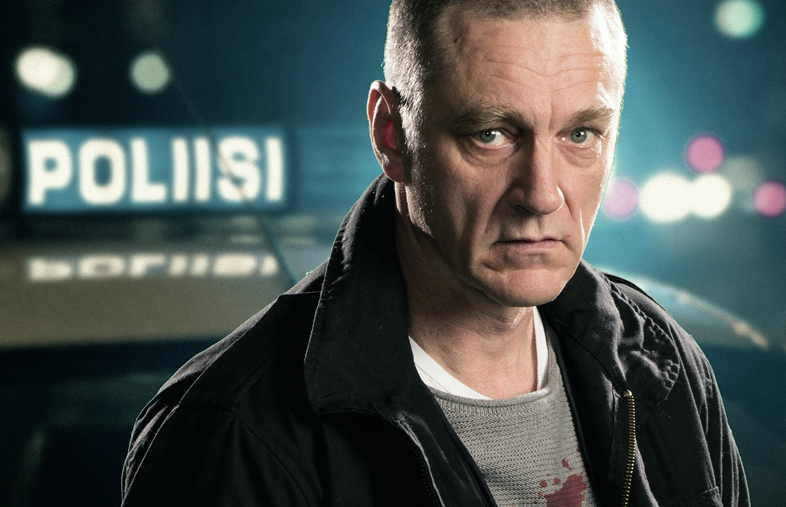 Federation and Finland-based Fisher King Production are creating Bordertown for YLE, with Fisher King’s Miikko Oikkonen attached to direct. The 11x52mins show has been bubbling away for some time, and is currently in production. It will be part of the MIPDrama Screenings at MIPTV next month, and has Federation selling it internationally. Bordertown follows a small town chief investigator who realises a series od murders in a Finland-Russia border town are potentially connected to his family. Federation, which former Zodiak Media drama guru Pascal Breton launched in 2014, and Nymphs producer Fisher King have worked together on a major drama project in the past.